You can fill up the Ozzi with warm or cold water, or mix with miniature shampoos if you wish. 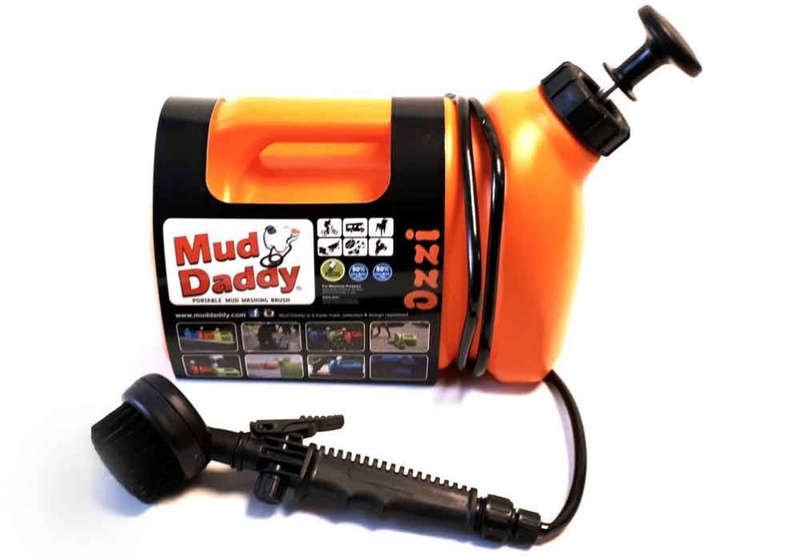 Give the Ozzi around 15-20 hand pumps and this will give you approximately 3 minutes of wash. In total, the Mud Daddy 5L will give you 10-12 minutes of wash time.